Influenced by colour, texture and form - I explore the use of traditional handcraft practices in modern textile art. 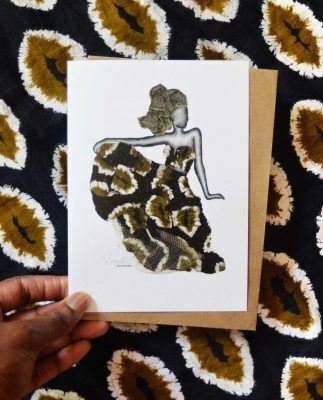 Onome Otite is a London-based, Textiles Artist and creates handmade cards and figurative art illustrations. 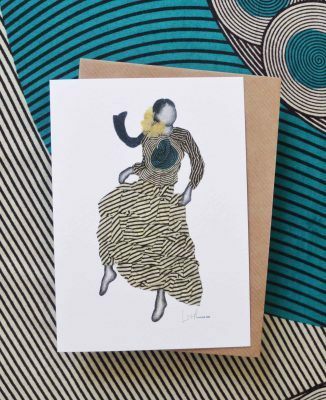 Inspired by collage, Onome uses mixed materials to produce three-dimensional artworks that are striking and distinctive in style. 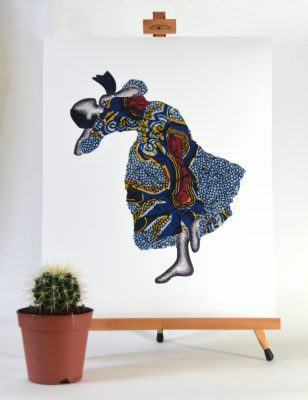 Borrowing elements from dance, fashion and world cultures her hand drawn figures are decorated with textiles and recycled materials that have been manipulated by hand. 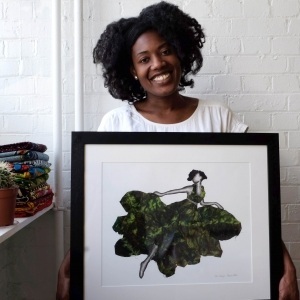 For further examples of her work and details on upcoming exhibitions please visit the artist's website. 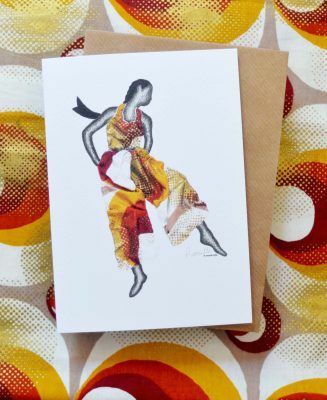 Products for sale consists of greeting cards, original artworks and limited edition fine art prints - choose from a specially selected range via her online shop, or commission your design. 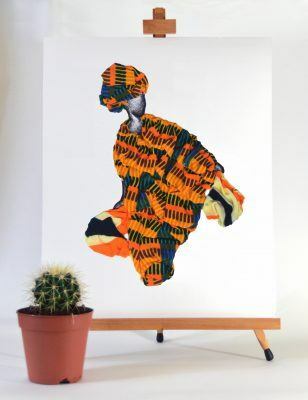 In addition, Onome’s services include creating bespoke illustrative artwork for commercial use; as well as collaborating on larger installation projects for galleries and art institutions - both locally and overseas.